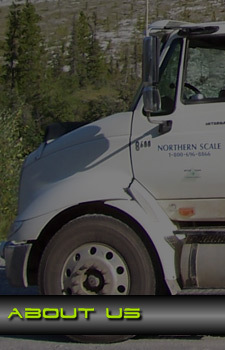 Headquartered in Prince George, BC's largest northern city, Northern Scale Ltd. has been incorporated since 1987. 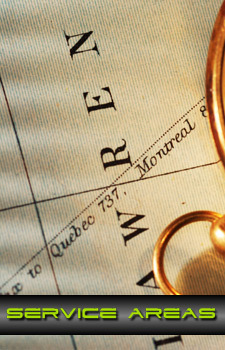 Northern Scale is proud to be the first weighing equipment company in BC to attain Measurement Canada Accreditation, back in June 2003. Northern Scale was also the first company to successfully install a Ministry of Forests approved, driver operated weigh scale system. 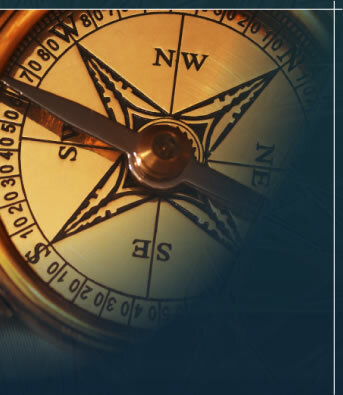 Since our inception, the company goal has been to supply our clients with weighing equipment and support services that offer quality, accuracy, and reliability. 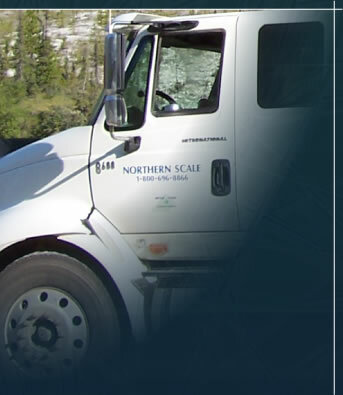 Northern Scale Ltd. installs and sells state of the art industrial weigh scales all across North and Central BC, Northern Alberta, the Yukon, and the NWT. 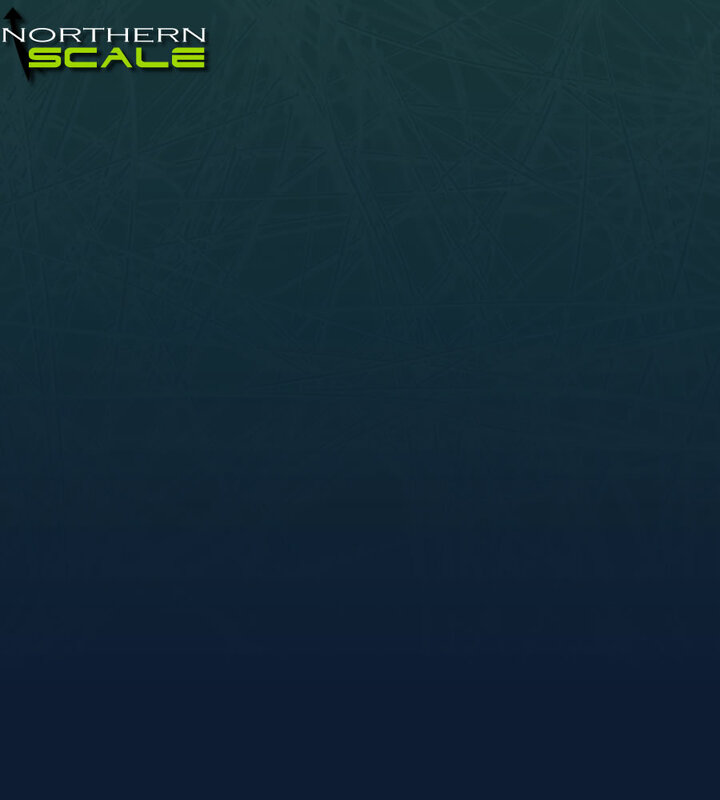 We provide our clients with superior scales that are accurate and effective. 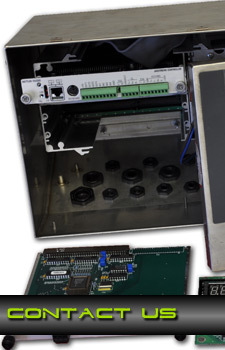 In addition to providing Western Canada with the highest quality and latest technology available, we also service and repair existing weigh scale systems with our experienced team of scale technicians. 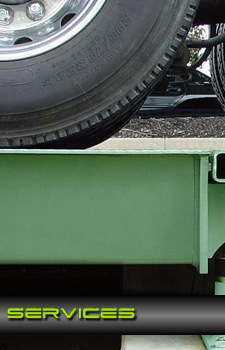 Our service and install line ranges from truck weigh scales, platform scales, shipping scales, railway track scales, conveyor scales, portable scales and other industrial weighing equipment to our highly effective weighing computer software, NorScale. As the first Measurement Canada accredited company in BC, Northern Scale Ltd. can also perform all initial and subsequent Government certification tests and checks for all Legal For Trade scales. 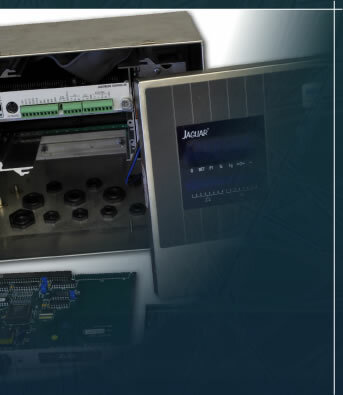 We have developed strategic partnerships with some of the most respected scale manufacturers and fabricators in the market, such as METTLER TOLEDO, Western Scale Co., Rice Lake Weighing Systems, Ohaus, and Norac Weighing Systems. 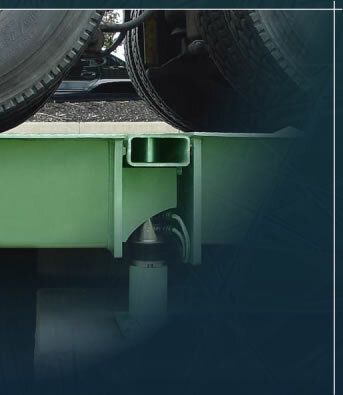 With the access we have to so many different scale and weigh station manufacturers and providers we can offer the most reliable weighing equipment to best suite our clients' needs.